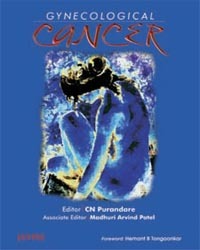 Cancer is the most dreaded disease to affect mankind. 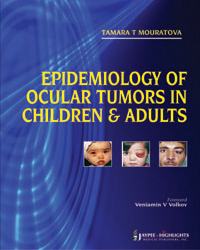 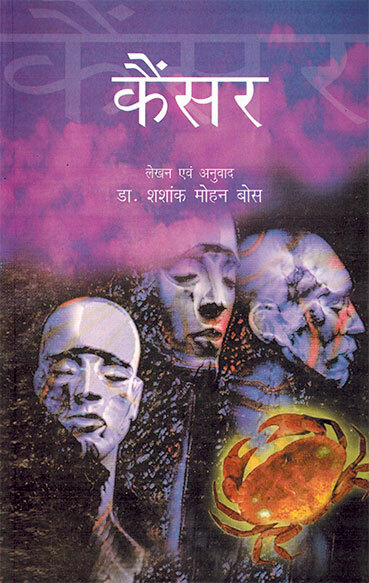 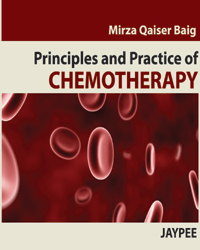 This book not only educates people on seeking medical help as soon as it is detected, but also describes in lucid language the causal factors, danger signals and diagnostic methods of investigating the disease. 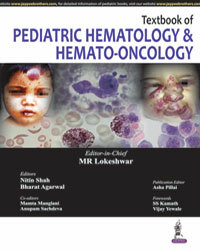 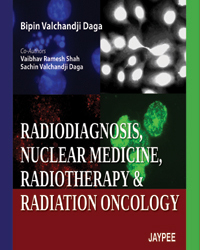 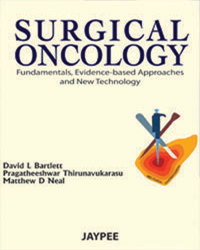 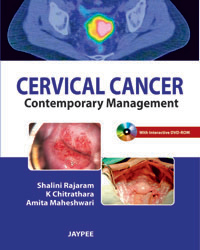 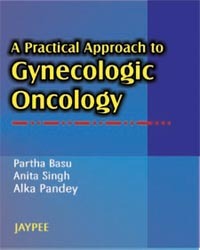 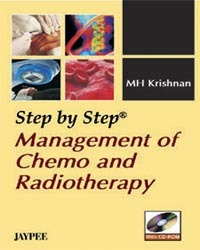 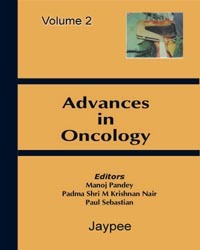 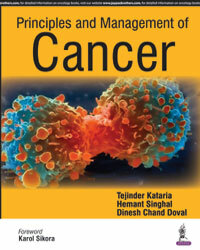 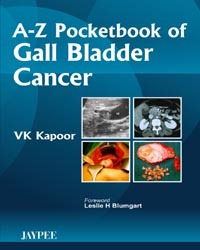 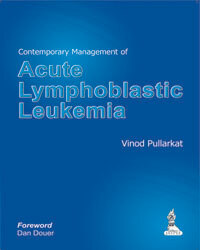 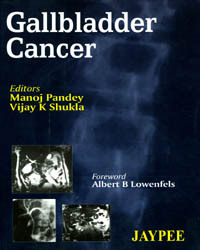 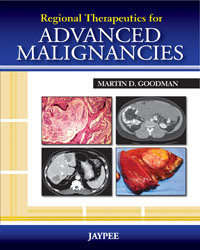 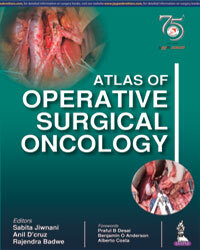 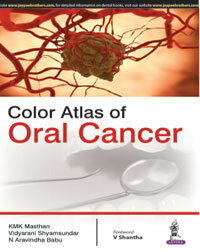 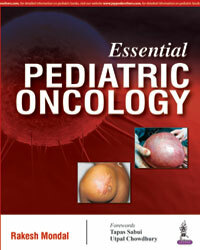 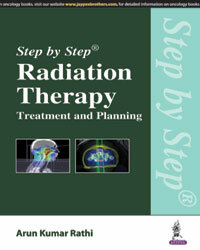 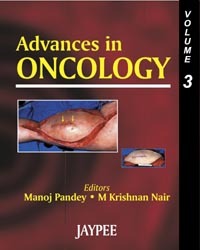 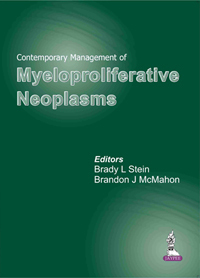 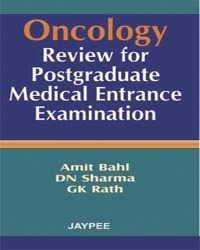 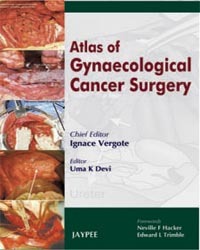 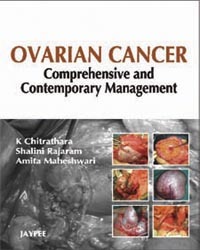 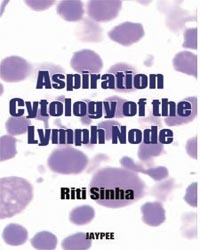 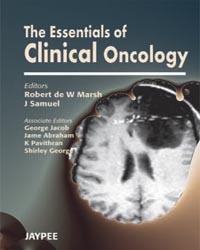 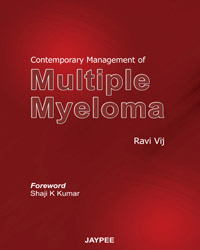 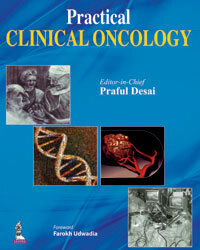 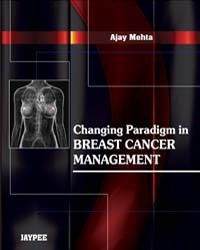 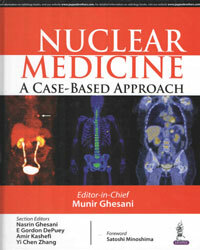 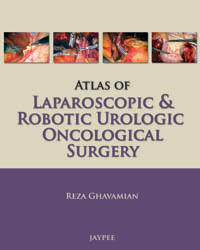 It gives useful information on treatment and management of a cancer patient. 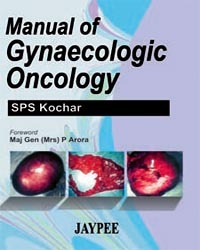 Though intended mainly to educate the lay person, the book will be of use to paramedics too. 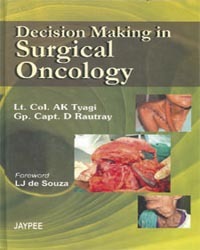 SM Bose is Professor and Head of Surgery at the Postgraduate Institute of Medical Education and Research, Chandigarh. 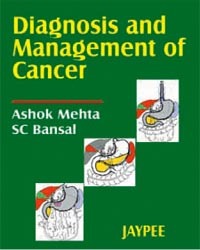 He is recipient of Dr B.C. 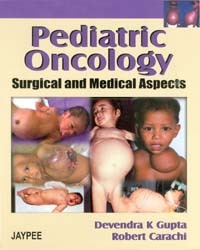 Roy Silver Jubilee Award for outstanding research in the field of medical and allied subjects, Dr B.c. 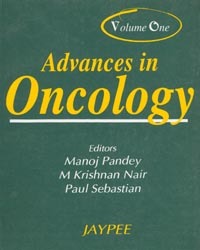 Roy National Award as eminent medical teacher, Col. Pandalai Award from he Association of Surgeons of India, WHO and Union International Cancer Control Awards, etc. 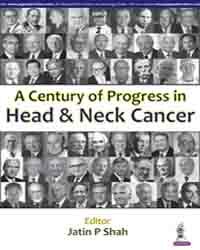 He has contributed more than 120 scientific articles in national and international journals, newspapers and magazines. 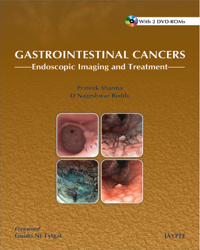 He was President of Association of Surgeons of India for the year 2002 and also President of Indian Association of Surgical Gastroenterology, 1997-98.